A must have accessory for all liquids! Keep refreshments from being jostled and spilled by pairing our White Paper Cups with these paper cup lids. Features a dome design and spout for convenient sipping. Fits 10/12/16/20/24 oz White Paper Cups. 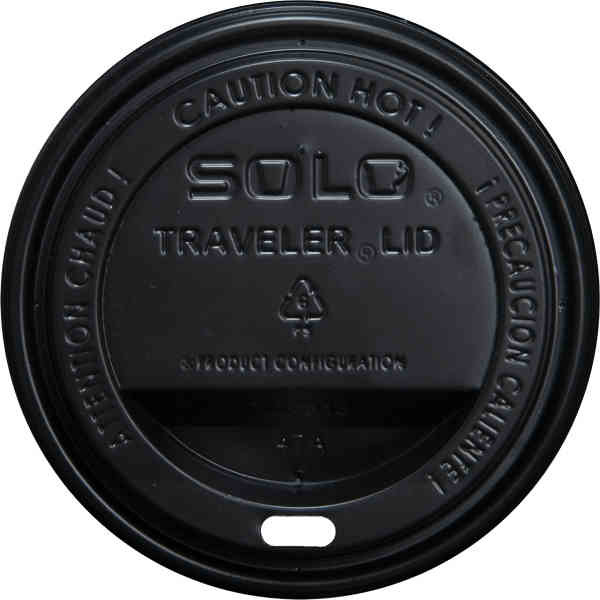 Perfect to have on hand at coffee shops, restaurants, and concession stands. This product is sold in increments of 100 only. Made in the USA. **Please note: These lids fit both American Traditions Line, American Hi-Speed Line and American Digital Line. Ship Weight:22 lbs, Package count, Case quantity, Case Dimensions will be different for unimprinted items. Box must use the greater of case vs. dimensional weight for all shipments.